Our senna leaf is obtained from Alexandrian Senna, a species of plant in the Senna genus that is native to Egypt and commercially cultivated in India. It is so-named because it was in common trade at the time that Alexandria was the primary port in which the herb was imported and shipped across the Mediterranean sea. 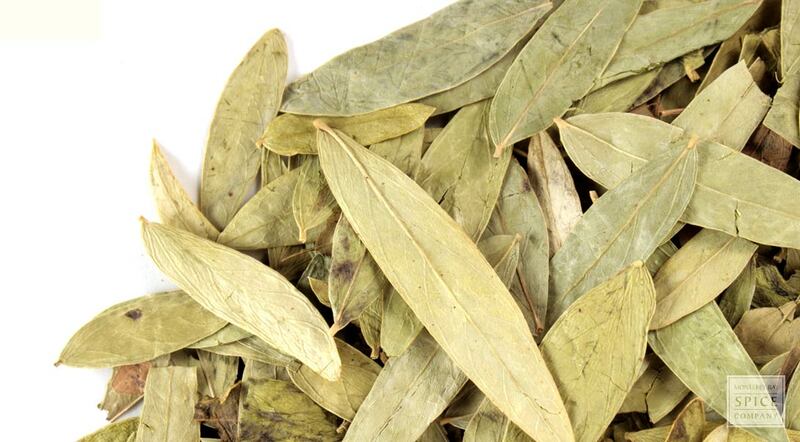 Whole senna leaf is traditionally used to make teas, infusions and tisanes. active compounds Senna glycosides (sennosides). storage tips Store in an airtight jar or tin in a cool, dry place. appearance & aroma Elongated, pale green leaf. decorative Adds interest to herbal displays and potpourri mixtures. culinary Senna leaf may be prepared as tea. industrial Senna is an FDA-approved laxative. It is available without a prescription. Brew senna leaf tea with crushed fennel seed to improve flavor. 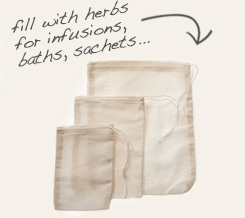 Use a muslin herb bag to make tea from whole senna leaves. Senna leaf tastes bitter and unpleasant. 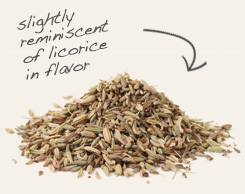 Combine the herb with ginger or fennel to enhance flavor when taken as tea. Senna, also known as locust plant, is a member of the pea family that is native to Egypt and cultivated in several other tropical countries, including India and Somalia. Because the herb was transported across the Mediterranean Sea to Europe and Asia via the Egyptian seaport of Alexandria, senna is also known as Egyptian Senna and Alexandrian Senna. The active compounds in senna are a group of glycosides collectively referred to as sennosides. These compounds interact with fatty acids in the intestinal tract to promote digestion, while relaxing the smooth muscle of the intestines to increase transit time.